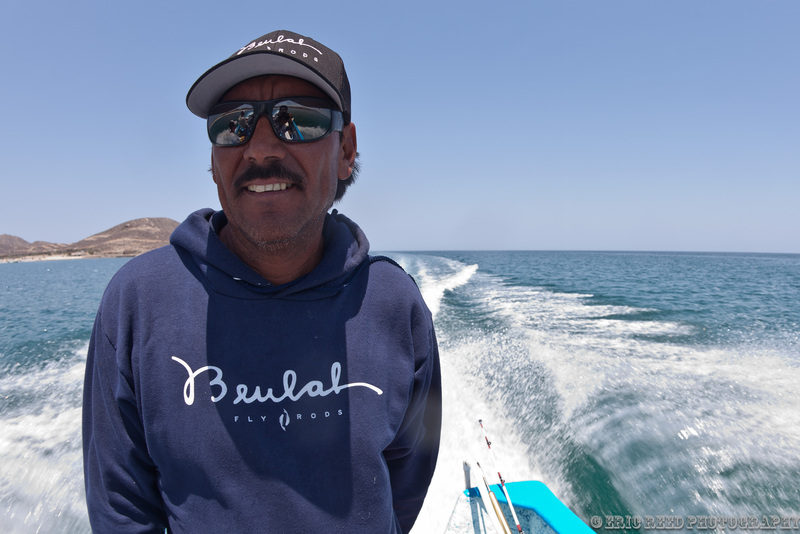 has always been drawn to the ocean and would like to share some of favorite fishing experiences with you. 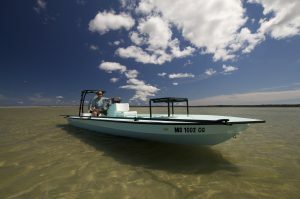 Cape Cod Bay – Pristine white sand flats that will make you wonder if you are in the Bahamas. Sight fishing for Striped Bass on the pristine white sand flats of Cape Cod bay has become an obsession for Jeff. Fishing for Striped Bass on the flats is a thrilling and technical experience that will leave you wanting to come back for more. The visual aspect is amazing from the perfect presentation to a cruising striper, watching the gills flare as she inhales the fly, setting the hook and then watching her race across the flats. One day sight fishing for Striped Bass and you will have an obsession for life. 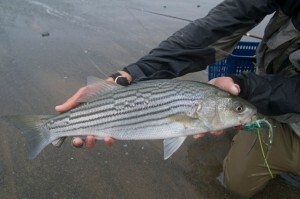 Striped Bass can be pursued on the flats May through October with the May through July being the prime times. Vineyard Sound/Nantucket Sound; Striped Bass, Bluefish, False Albacore, and Bonito can be pursued. In the spring large migration of Blue Fish come into Vineyard Sound. They are an amazingly aggressive and strong fishing fish. Casting topwater sliders or poppers to cruising Blues is a thrilling experience. In the Fall you can punish your drag, with the fast fish of the North East, False Albacore and Atlantic Bonito. Hardtails are a thrilling experience that will leave you questioning if you have enough backing. Whether you are a novice or avid angler I can work with you to create a lifetime of memories. 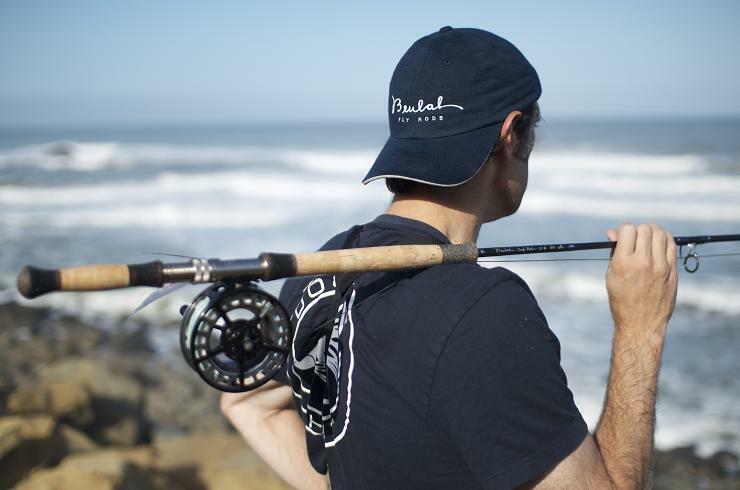 Bring up the topic of fly-fishing for striped bass in the surf and East Coast hotspots like Montauk and Cape Cod are usually first to pop into fishermen’s heads. 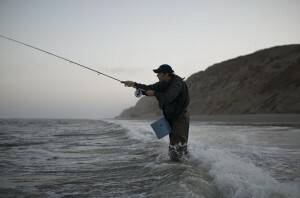 Many don’t even realize that the Pacific-facing beaches of California see large enough runs of migrating stripers every summer to constitute a viable fly-rod fishery thanks to a mere 163 specimens that were transplanted from New Jersey to San Francisco Bay back in 1879. 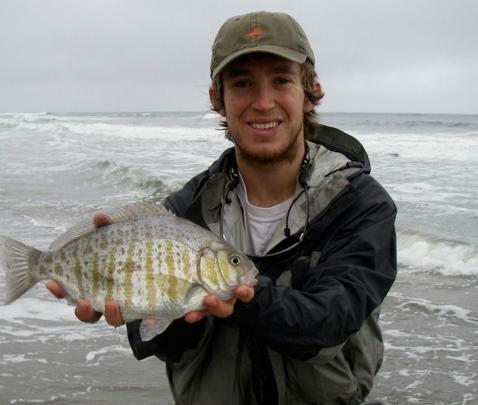 Though tactics can be very similar to those used on the east coast, the numbers of fish present along the California coast do not come close to those on the other side of the country. Over there, it is not unrealistic during a great day to land a double-digit number of fish. Out here, however, landing a single fish in the double-digit pound category is the mark of a great day. As a result, fly-fishing for west coast stripers in the surf is in some ways more akin to the pursuit of west coast steelhead than east coast bass, as they are a “fish of a thousand casts”. Skunkings are a regular occurrence. To connect to one of these fish a number of factors have to come together: winds need to be light, swells need to be low, fishy structure needs to be located, and then the angler needs to be on his or her game during this fleeting window. Before long, the tide will shift, the wind will come up, or both, and chances for success will drop dramatically. Because of the challenging nature of pursuing these fish in the surf, I consider a session successful if my clients or I are able to effectively present flies in a “fishy zone” that I have real confidence in during ideal conditions. This is really all that can be asked for as a guide and angler pursuing CA surf stripers. That heart-stopping violent grab followed by strong runs and powerful head shakes is just the bonus that happens often enough to keep me coming back for more. When hooking bass with any consistency in the Pacific suds is such a challenge, many might wonder why not just fish the California Delta or San Francisco Bay instead. Though by no means easy, these fisheries offer a fly flinger much more forgiving windows of opportunity, as well as greater numbers of fish (twenty fish days are possible). So then why do I return to the surf day after day during the summer months? The answer lies in the challenge and great potential for reward that, in my mind, cannot be equaled on the inland striper fisheries. An angler is completely immersed in the environment of the bass when fly fishing afoot in the surf. This environ is often rough, but this means that usually only adult bass roam this zone to feed, while the packs of “schoolies” stick to the protected inland waters. As a result, there are few dinks in the surf, and the opportunity to hook a fish over twenty pounds is very much present. Surf stripers are truly turbo-charged. They are in the surf for one reason only: to feed. This makes them extremely aggressive, as a bass has little time to inspect an offering before the next wave sweeps it away. These fish do not mess around when taking a fly, and just about every grab is violent. Because stripers in the surf are well fed on baitfish and adapted to surviving in the crashing waves, they fight unlike inland stripers, often making an initial run well into the backing as they charge for deep water past the surf line. That first tug is all it takes to open one’s eyes to the absolute thrill of fly-fishing our west coast surf.